Our Office has Been Caring for Deer Park Families for Over 20 years. 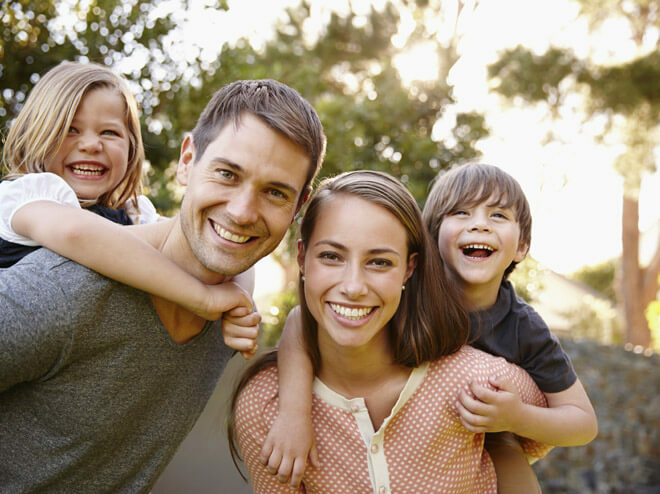 Caring and Compassionate Dental Care that You Can Trust. Are you ready to experience quality dental care? 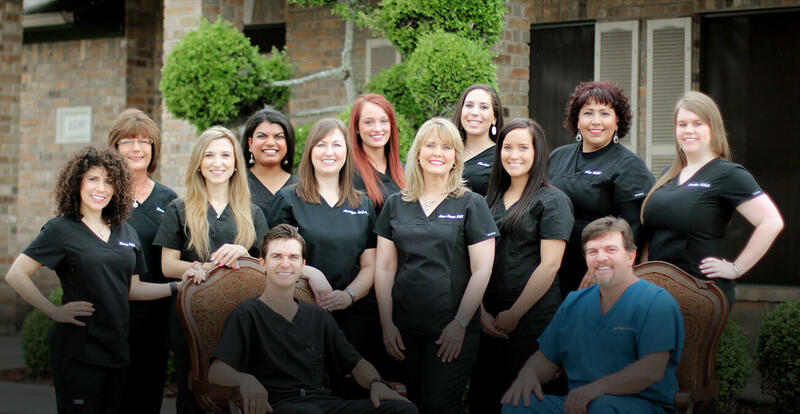 Here at Deer Park Family Dentistry, we’re always dedicated to exceeding expectations. We have plenty to offer patients of all ages, from high levels of skill and precision to comfortable, personalized attention that’s sure to make you smile. Every member of our team loves what we do, and building great relationships is important to us. We can’t wait to meet you! Dr. Peck is the best. I have never been to a dentist that always has a smile on his face and will always help you. And of course he is very caring about how you feel and if you need anything he will take his time to explain and tell you exactly what is wrong and how he will fix it. He is the best and I would recommend him to anyone with the highest recommendations! This office is amazing. Dr Reeves simply changed my outlook on Dentists. 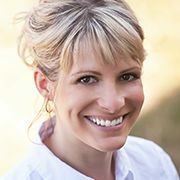 She is extremely careful in making sure you are comfortable, she literally makes sure you understand what she is saying, and what work she will perform. If you have an idea and offer it, she listens to it and your concerns. I am so glad I chose this office. The staff here is always so friendly. They respect your appointment time and never keep you waiting long. My last dentist would keep me waiting, sometimes even an hour past my appointment time. I recommend this dentist office without hesitation. 100% of our patients would refer family and friends to us. 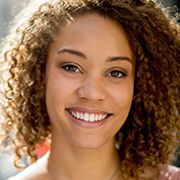 Learn why we love to help our patients smile! Kelsea and Taylor are our patient and insurance coordinators. If you have any questions at all about our treatments and payment options — they can help! Complete this simple form below and they will be in-touch within 24 hours or less. No one should have to struggle through life with a smile that’s damaged, incomplete, or aesthetically displeasing. 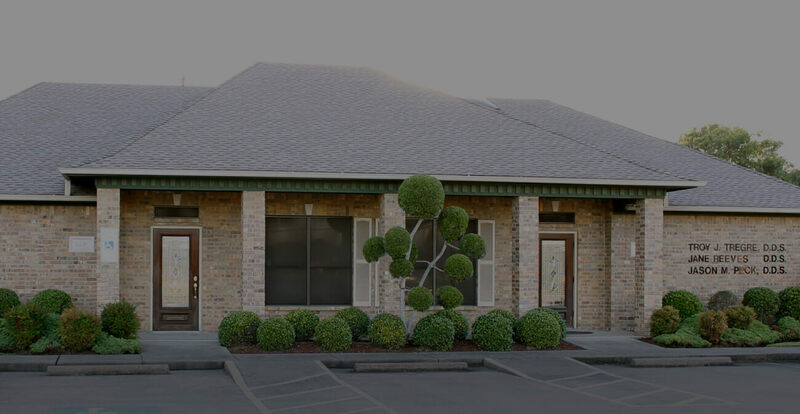 At Deer Park Family Dentistry, patients can find the renewed strength and dazzling transformation they’re looking for. 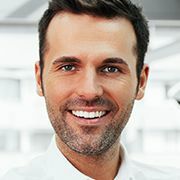 Our restorative services are designed to rebuild missing tooth structure in a seamlessly lifelike fashion, and with the right smile makeover plan, cosmetic flaws can disappear before your eyes. 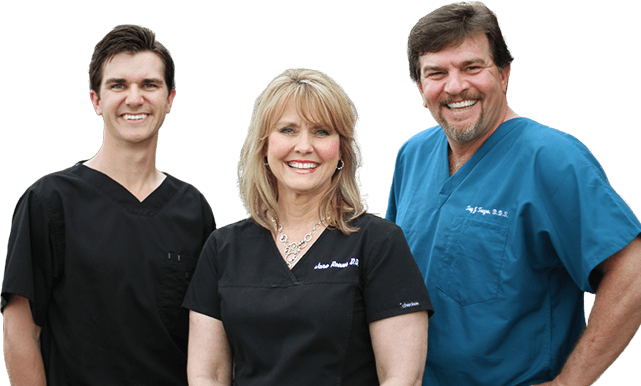 Crown and bridge treatment, tooth-colored fillings, implant restoration, porcelain veneers, and much more are available.